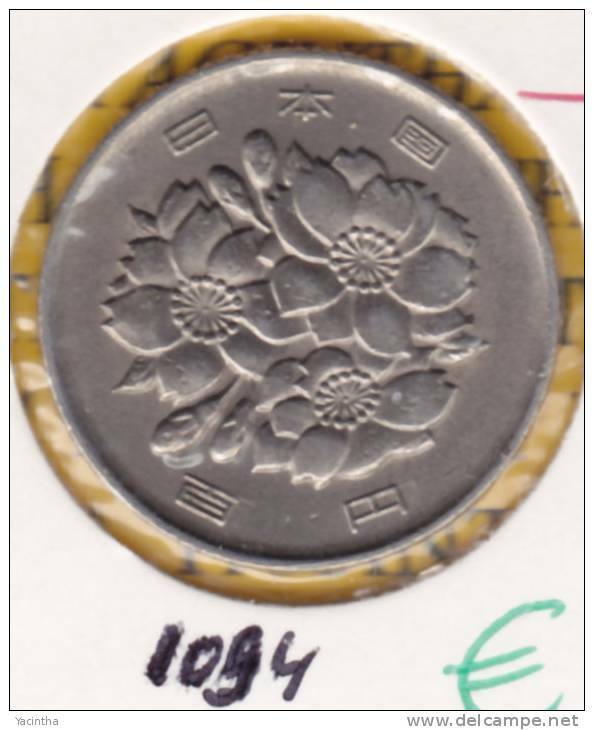 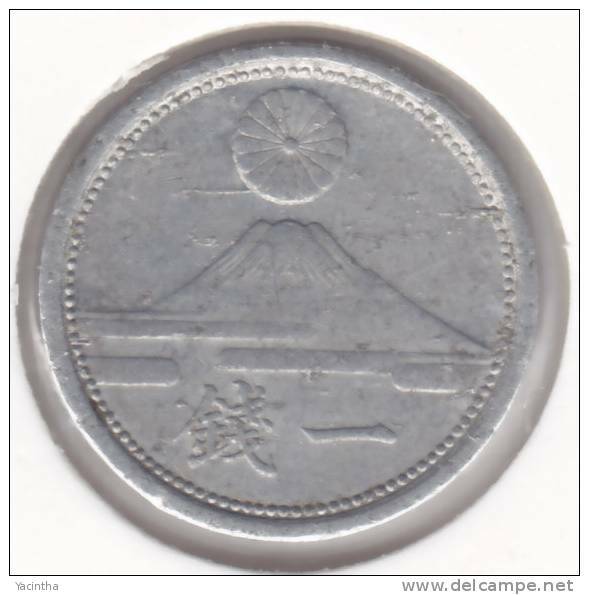 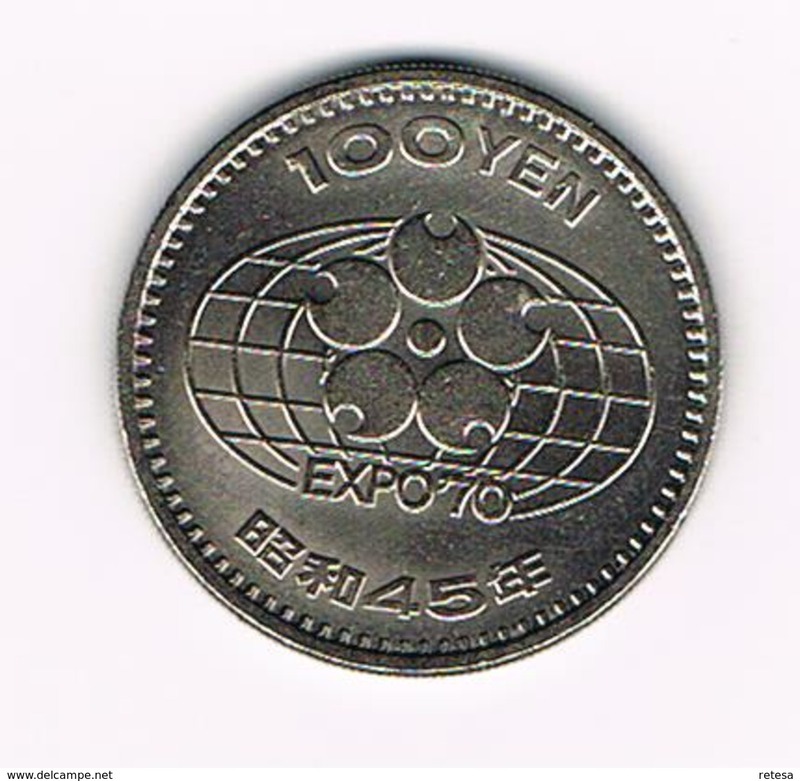 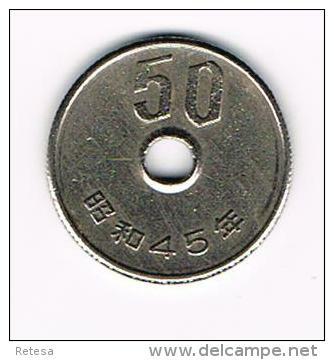 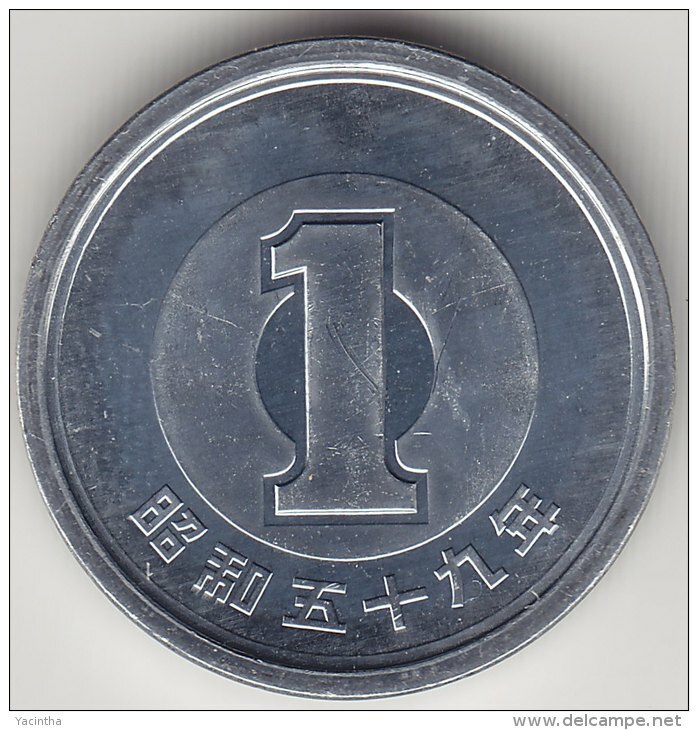 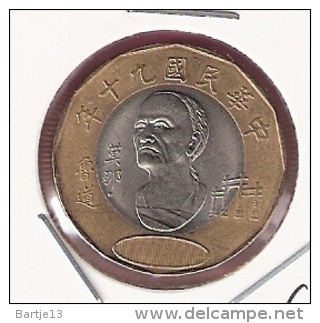 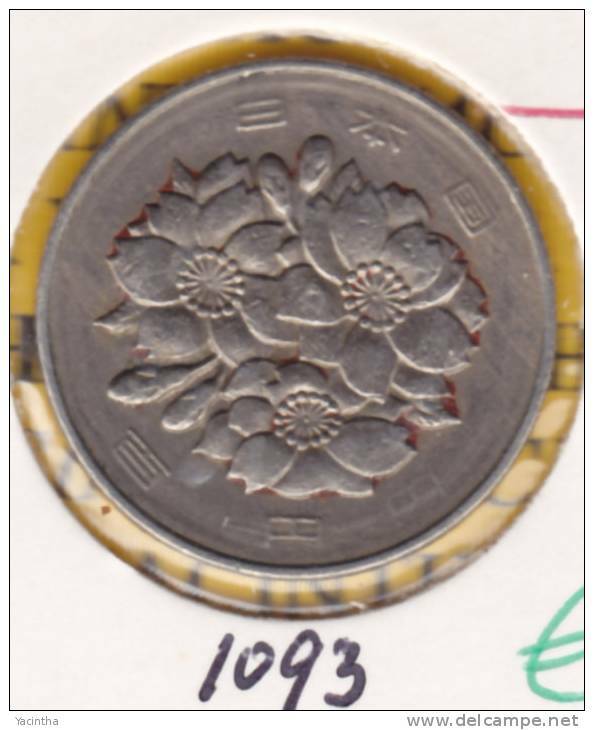 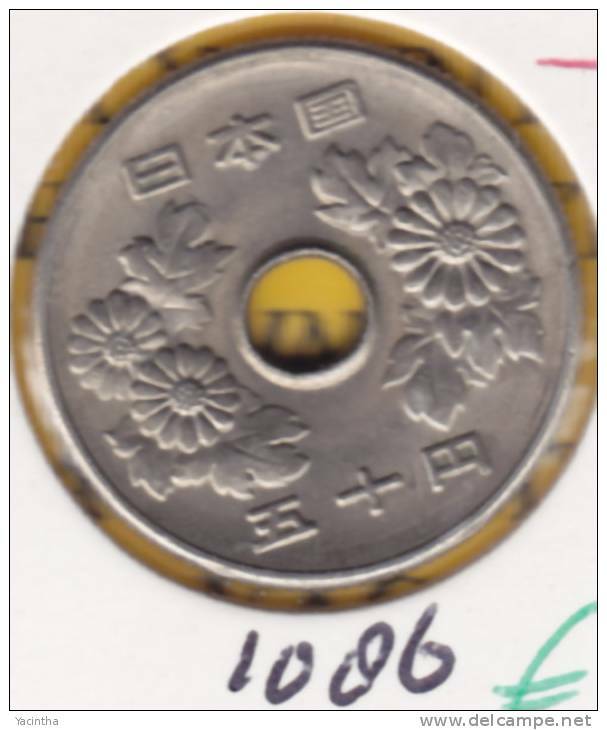 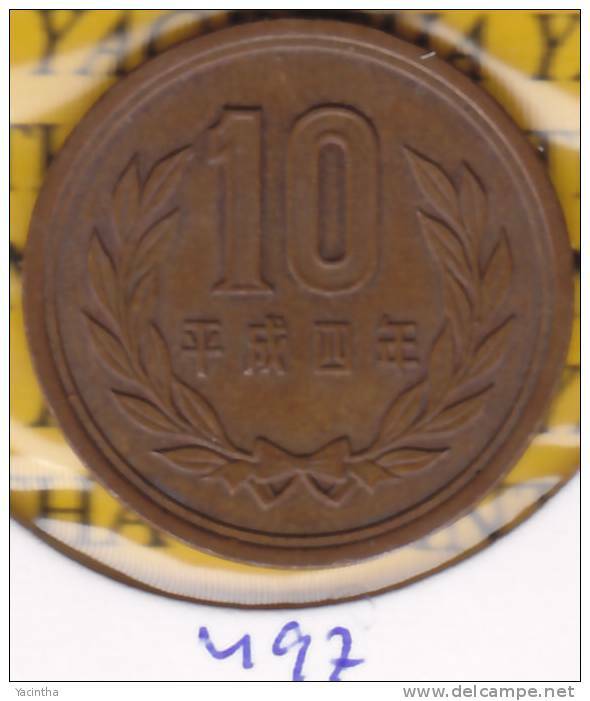 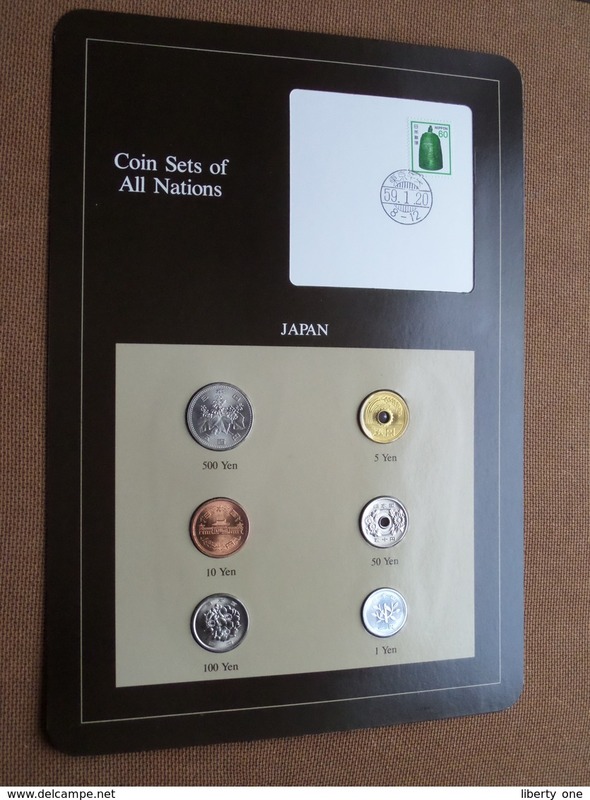 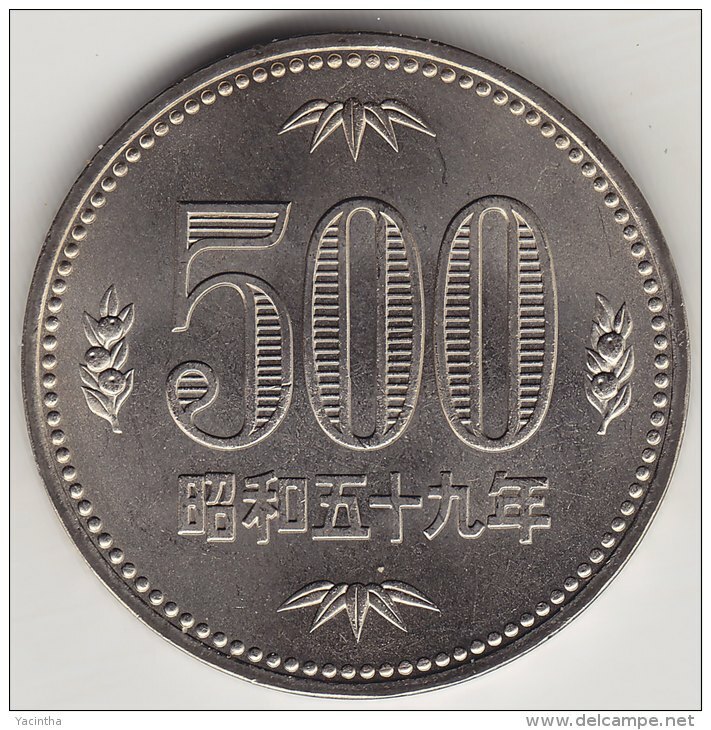 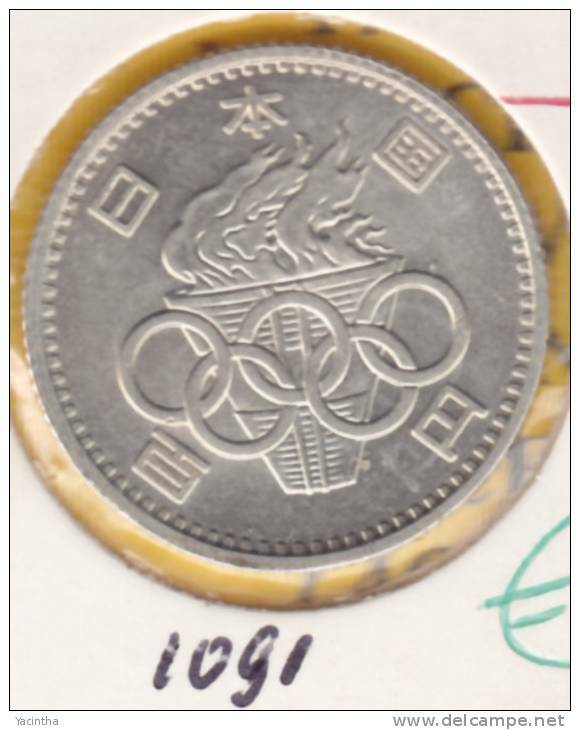 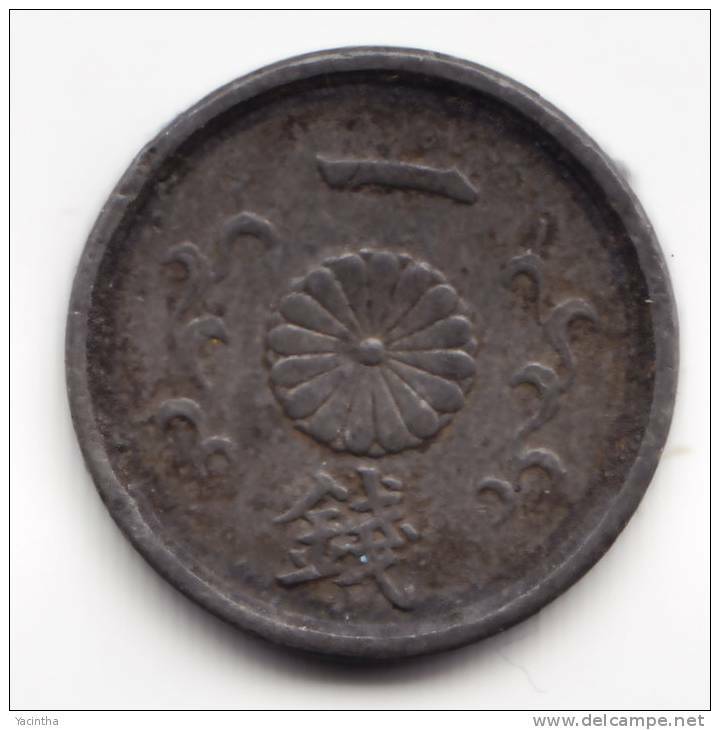 JAPAN ( from the Serie Coin Sets of All Nations ) Card 20,5 x 29,5 cm. ) 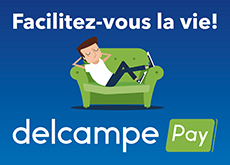 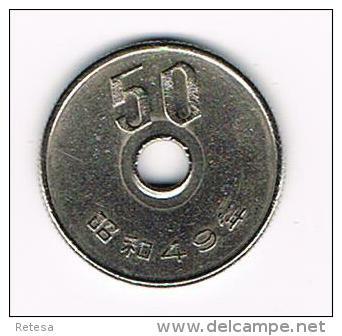 + Stamp 59.1.20 ! 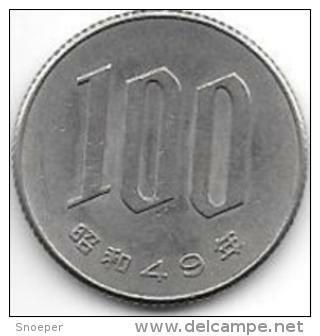 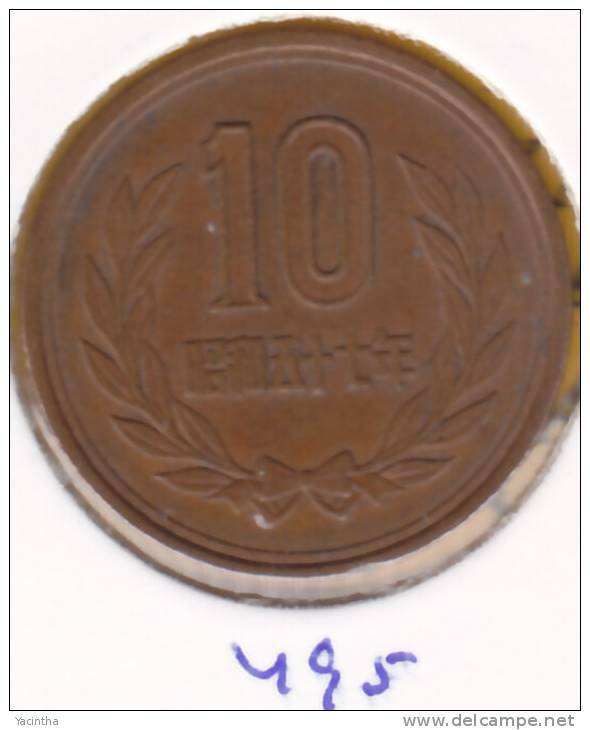 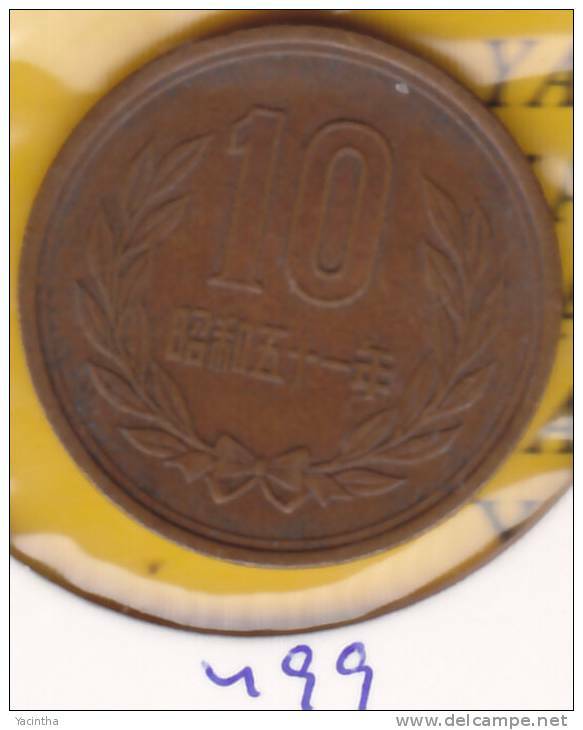 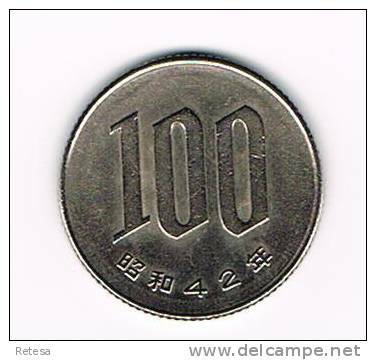 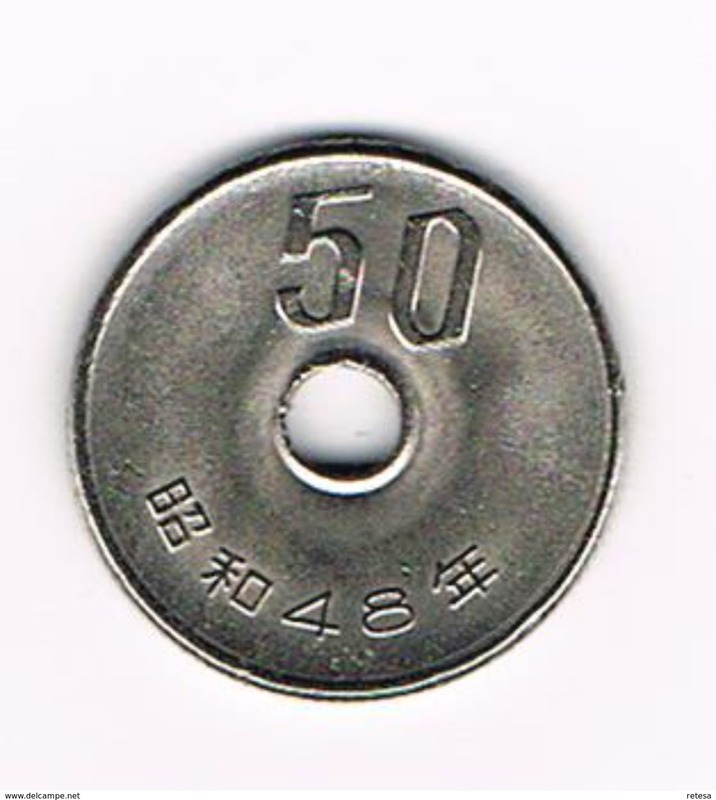 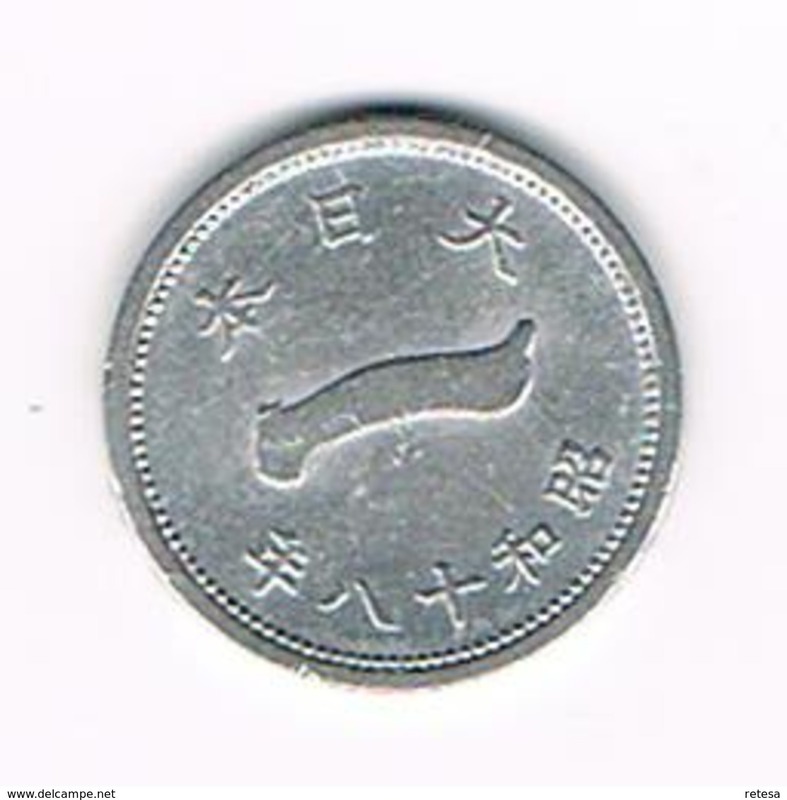 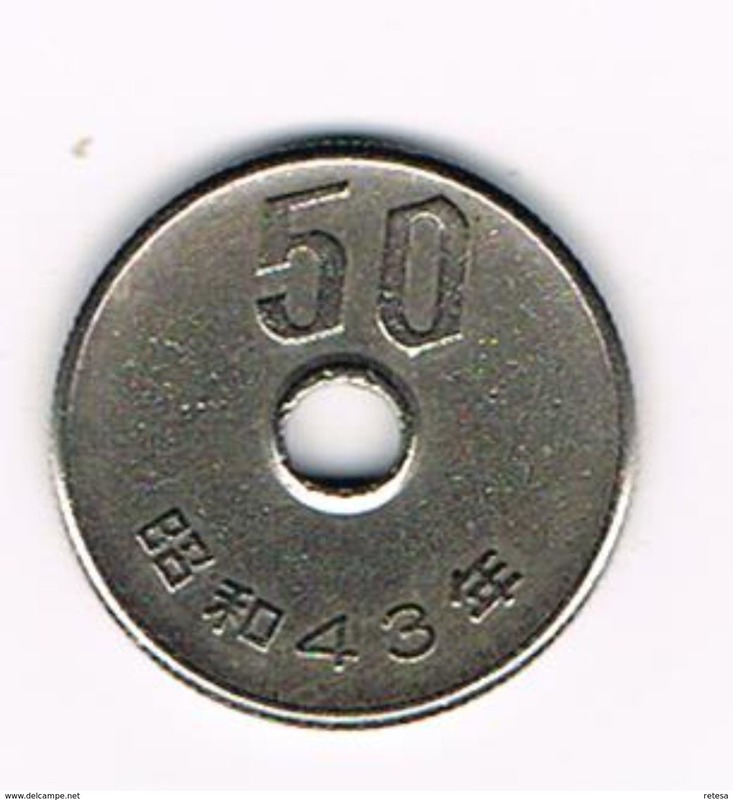 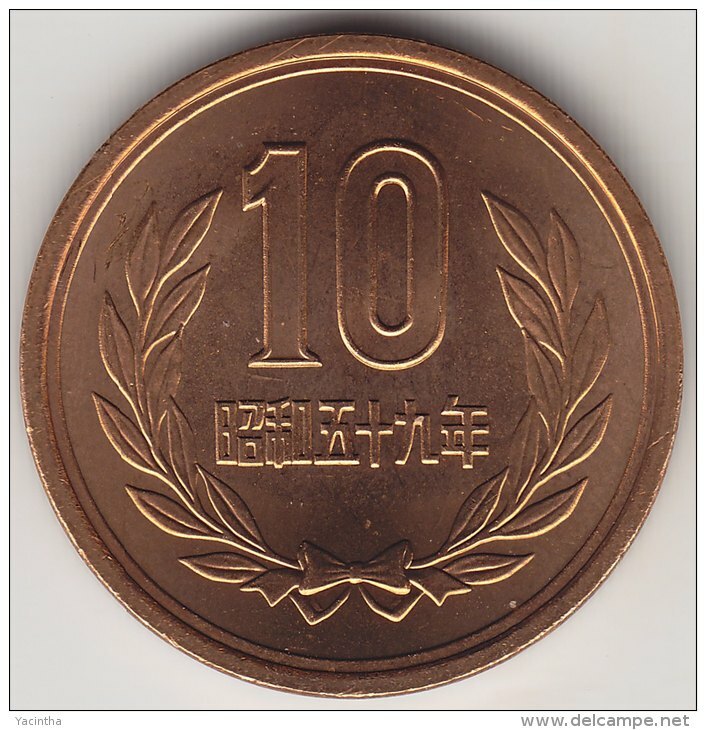 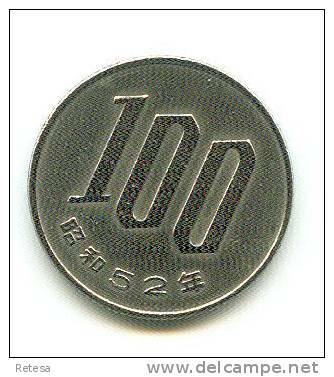 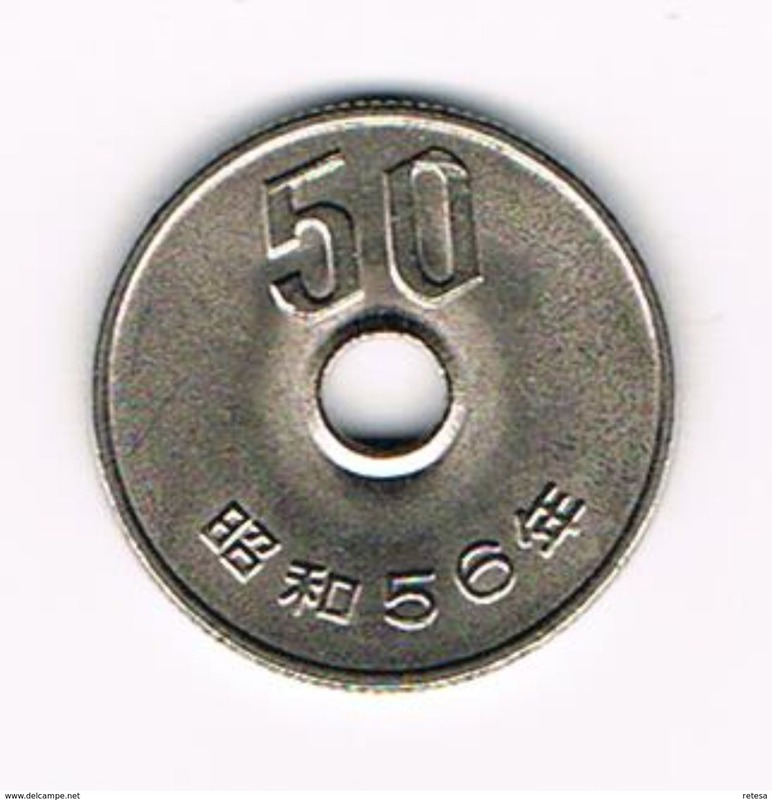 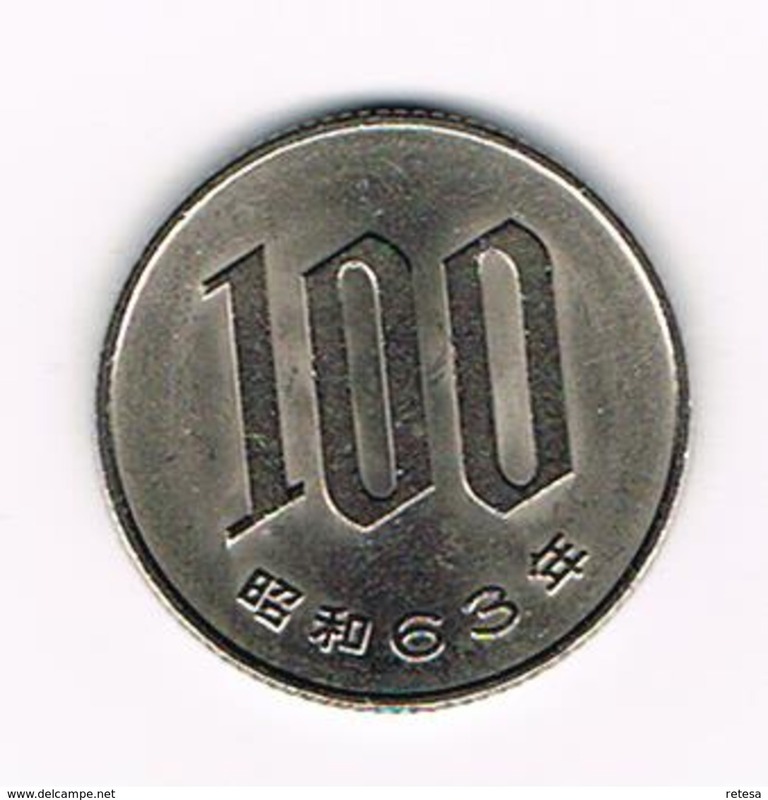 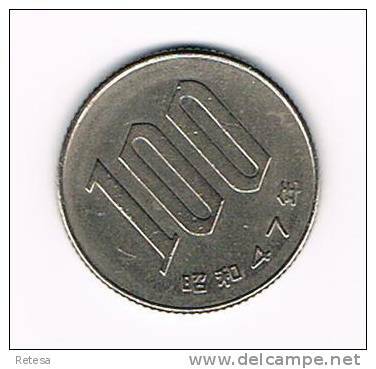 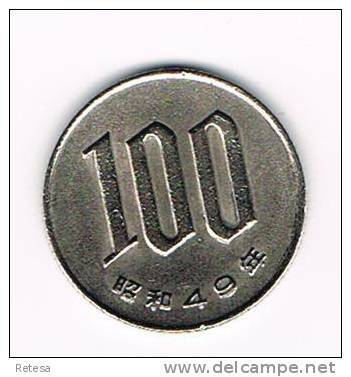 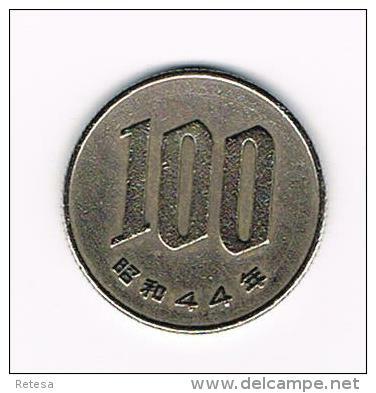 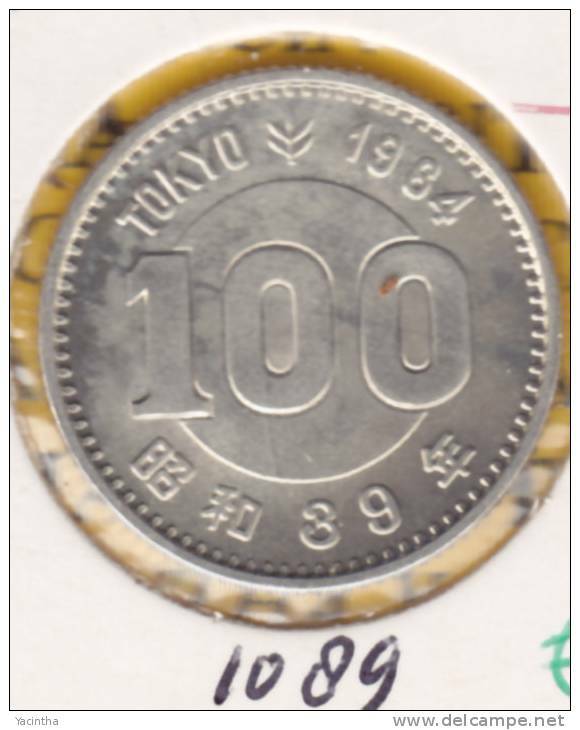 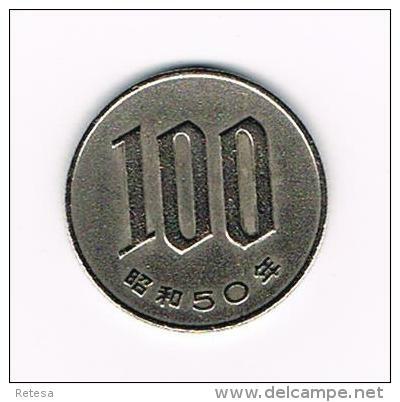 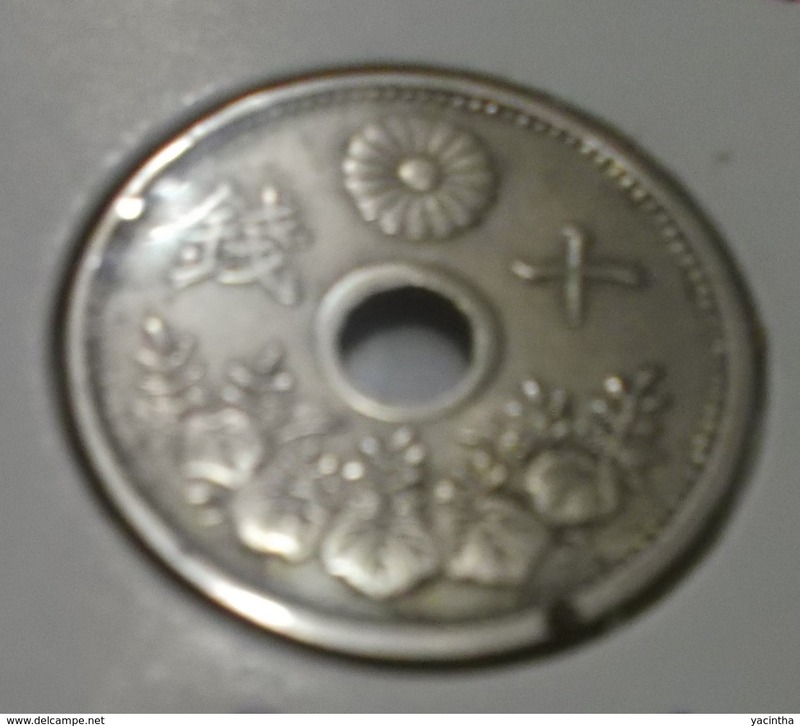 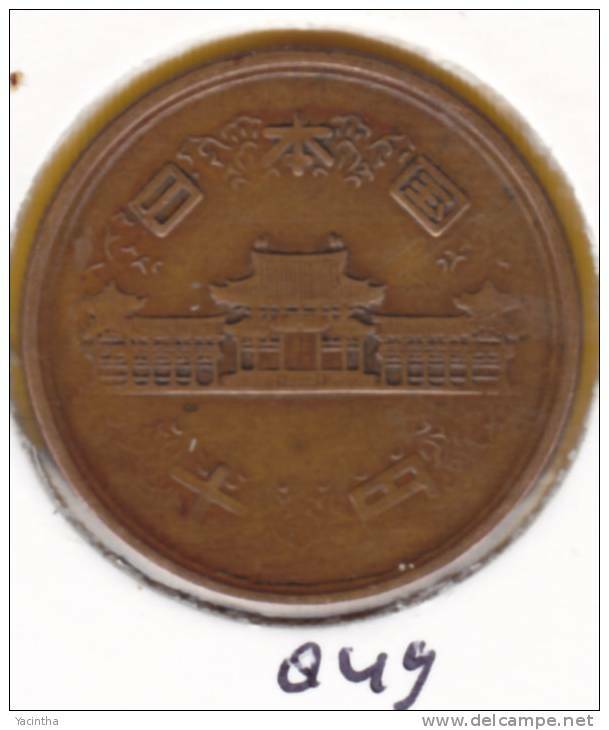 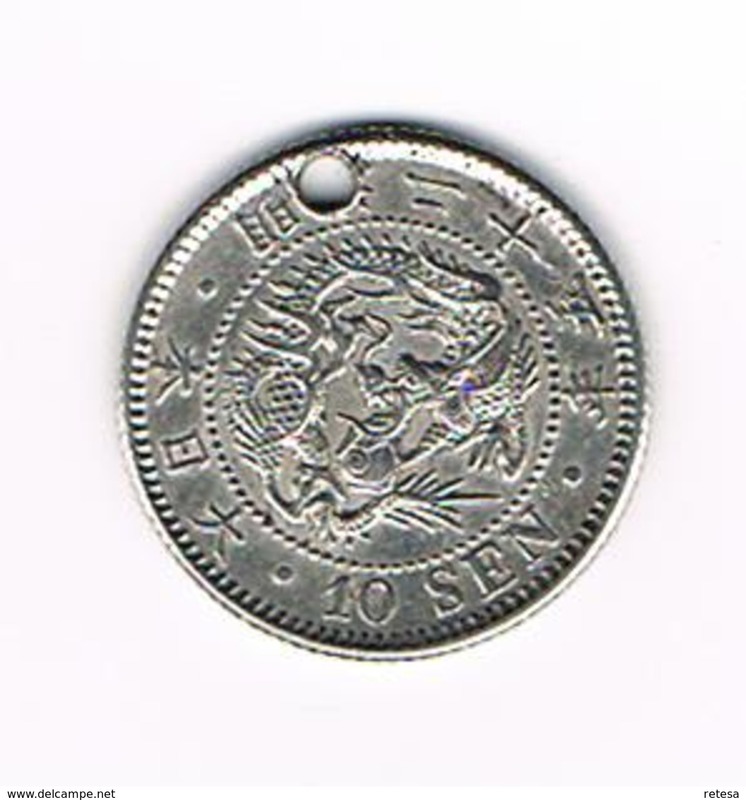 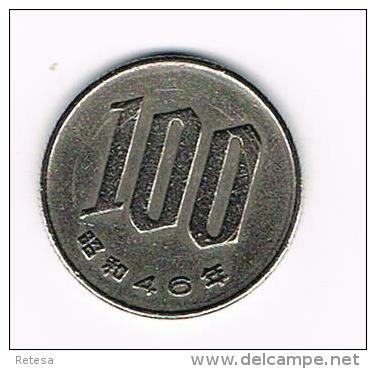 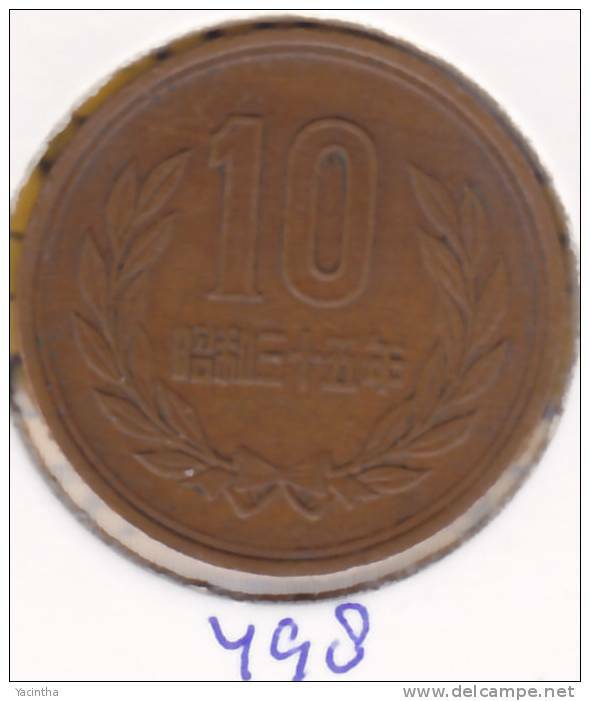 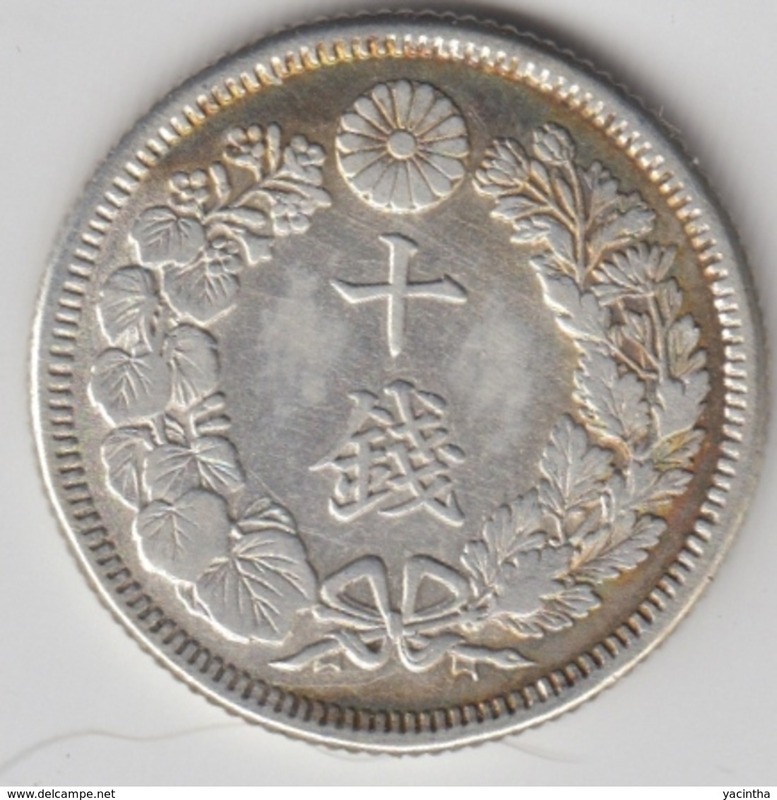 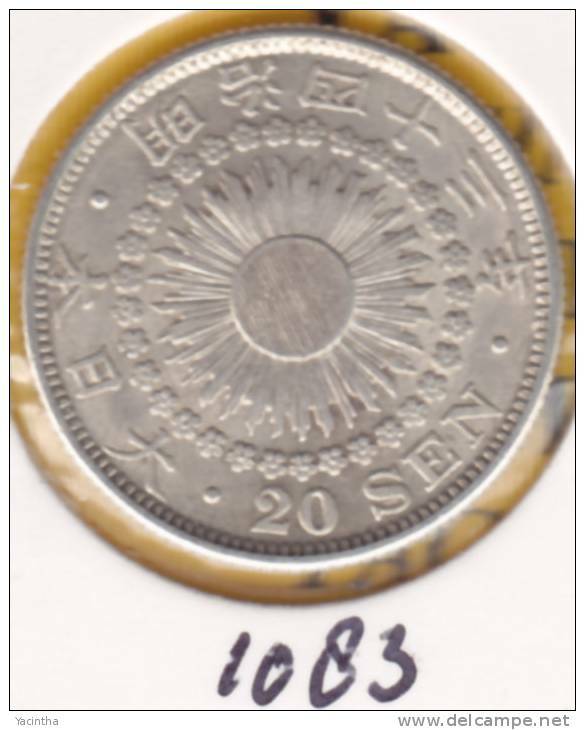 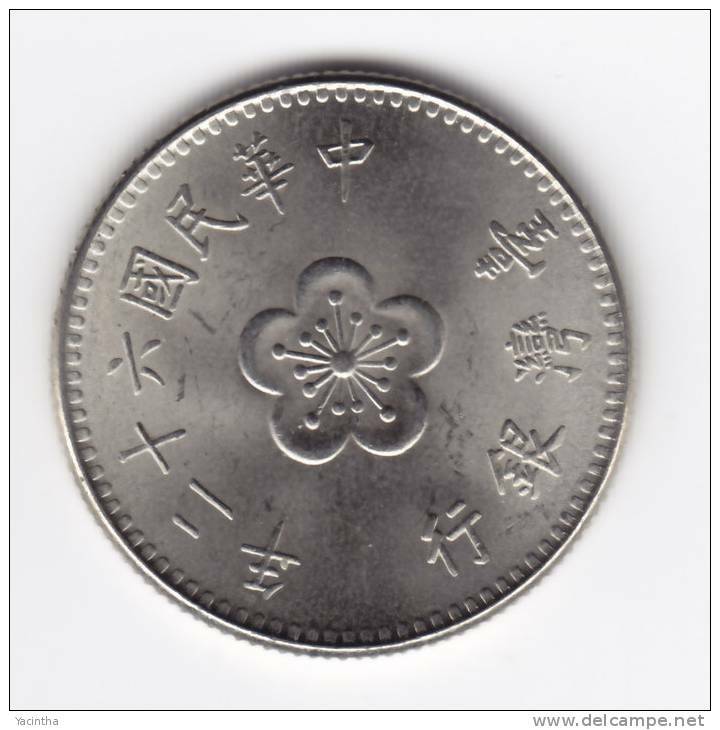 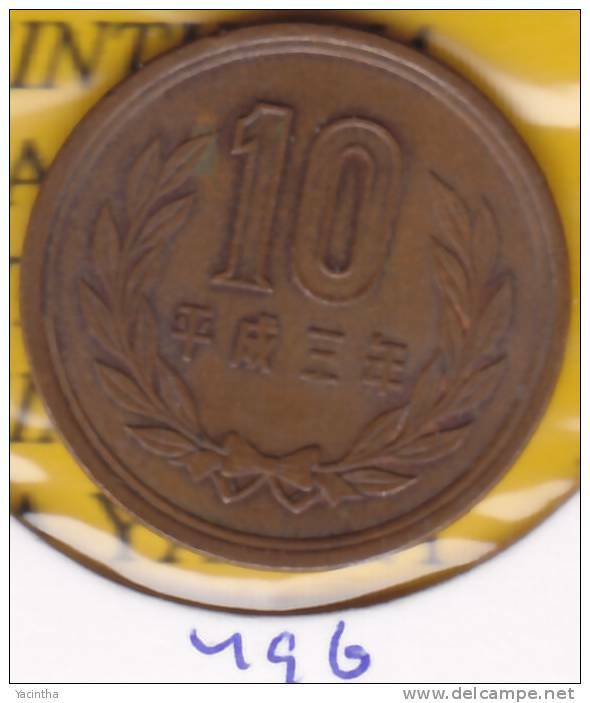 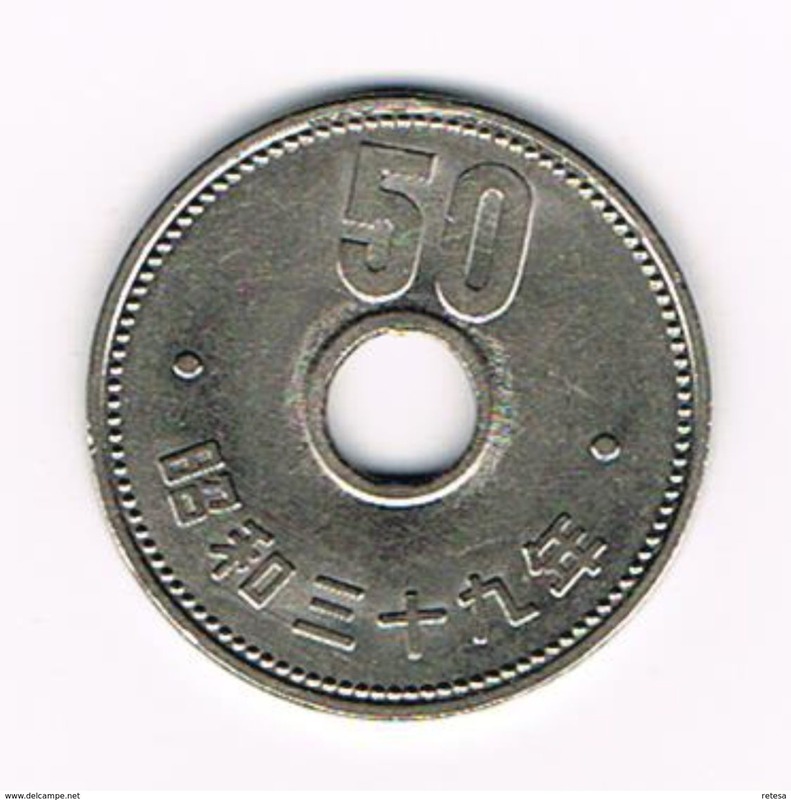 JAPAN 20 YEN YEAR ?